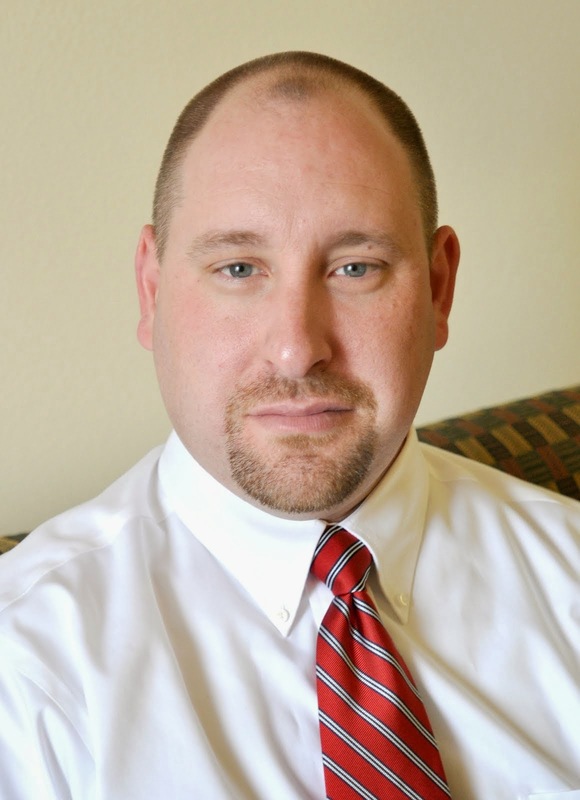 Chris Schenk: Is to Fail to Lead? Is to Fail to Lead? 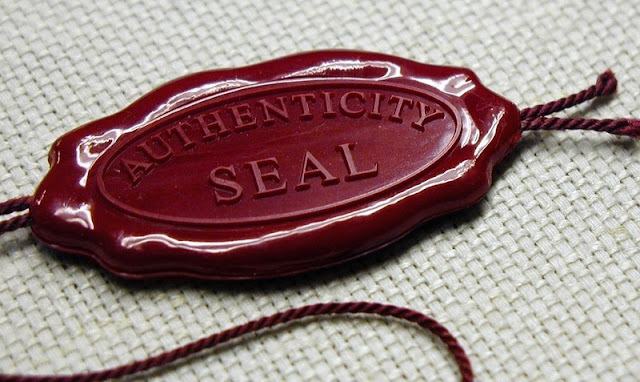 I heard someone today say that a new type of Leader is needed in the world today, and that is an “Authentic” Leader. Then the next question that was asked how do you become an authentic leader in this day and age? The answer was a little surprising to me, the person responding said the way you become an authentic leader today is by sharing your “Failures” as well as your “Successes” with people. They also continued to state that people today can see right through you if you aren’t being your authentic self. I know often in today’s world we see everyone’s success and all of the fun and great things they get to do on Social Media, but I don’t often see the real failures of others at least not from them personally. We tend to hide our failures in life not only from other people but also from ourselves, and we tend to thrust out into the world any and all of our successes. The statement was also made during the conversation that people have a hard time connecting with “Perfect” people, because they make us feel less than perfect or they appear to be something we don’t think we can achieve in life. But if we know that other people are failing and that they too have struggles in life just like we do, then we can appreciate and side with them better as a regular human being. How would this mindset effect you and the leaders you look up to in your life? How would it effect how you look at the CEO of your company? Or the leader of your non-profits or charities? Or even your own Dad and Mom? What do you think about this mindset that Failure = Authenticity, and if you are to be your authentic self in this day and age then to what degree can you be a good and effective leader?